The fax machine might seem like an object of antiquity (Didn't they bust one up in that movie Office Space? ), but many companies still send faxes and accept faxes as a means of remote communication. 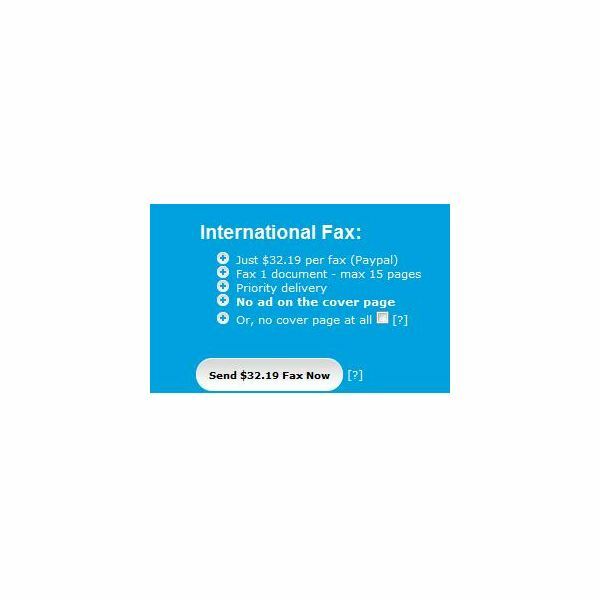 Enter FaxZero, an online fax utility that allows users to send faxes at will online. What Does This Online Application Do? 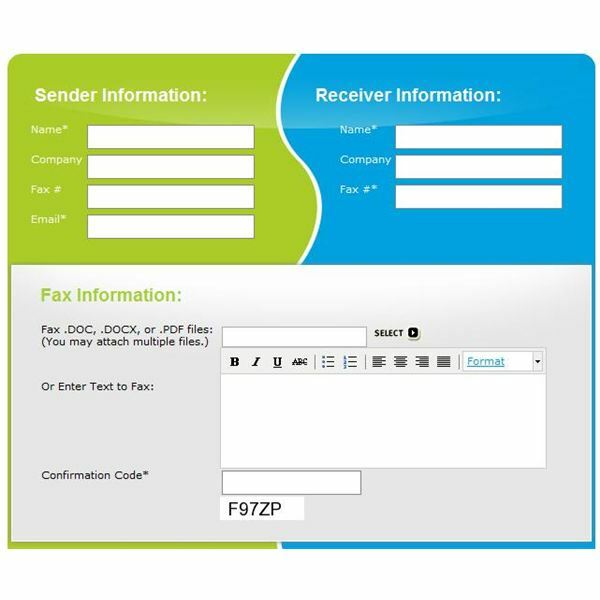 FaxZero allows you to send and receive faxes without needing a separate phone line or even a fax machine. If you don't send faxes very often, you can simply use the free version. If you do send many faxes, or if you need to send a fax with multiple pages, you will find the application still saves you money over maintaining a separate fax line and purchasing a fax machine. Will this program help you to meet your needs when it comes to faxing clients or employers? 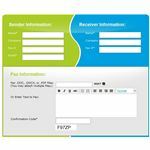 FaxZero is easy to use - you don't have to sign up for a service. Should you want to use the premium fax option, all you will need is a PayPal account. For the application to work, you need only your name and email address (though you may also input a fax number and company as well if you have such information), and you need the recipient's information and fax number. You may then either create a text document in the available form or you may attach a document up to three pages long. FaxZero is easy to use, and the use of this application is pretty straight forward. Rather than having to follow multiple steps to send a fax via Gmail or to send a fax with Windows 7, you can simply enter your information in, confirm the information, and send the fax. Even though the information is pretty easy to enter, you'll want to either call or email the recipient to ensure receipt of the fax - just to be sure. I've sent a few faxes using this method, and I can say that the recipient received them with no problem. In addition to being able to send faxes for free through the United States and Canada, you may also send faxes to a number of international countries using this online application. The price of this fax is dependent upon the country you are sending it too. For instance, if you are an American sending a Fax to Afghanistan, FaxZero's creators will charge $32.19. In light of recent (March 2011) events in Japan, the creators of this program are allowing individuals to fax there for free. It should be noted that you will not be able to receive faxes using FaxZero - there are other applications that allow you to send and receive faxes for a flat fee per month. 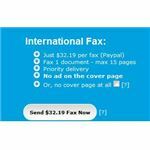 If you are sending a fax within the United States or Canada, you don't mind advertising on your cover sheet, and you only need to fax something once in a while, you can't beat the ability to send free faxes through this easy to use application. If, on the other hand, you fax in high volumes, or you need to fax internationally, you may want to consider your available options - it may be more cost effective to invest in a fax machine or another Internet faxing service such as eFax. Should you have a hard time using FaxZero, you have two options for user support: Review the FAQ page or contact the creators of the program directly. Either way, you should be able to find the answer to your question. Most likely the only time you will need support is if something goes wrong with the technical aspects of sending the fax, as the program is quite easy to use. FaxZero may be for you if you only need to send a fax once in a great while. It is a simple solution for individuals who do not have access to a fax machine, but who do need to send information. It should be noted that faxing is not a secure means of transmitting sensitive information, as anyone can pick up the sheet being faxed, so be sure you know who you are faxing to before you upload any document with personal information.